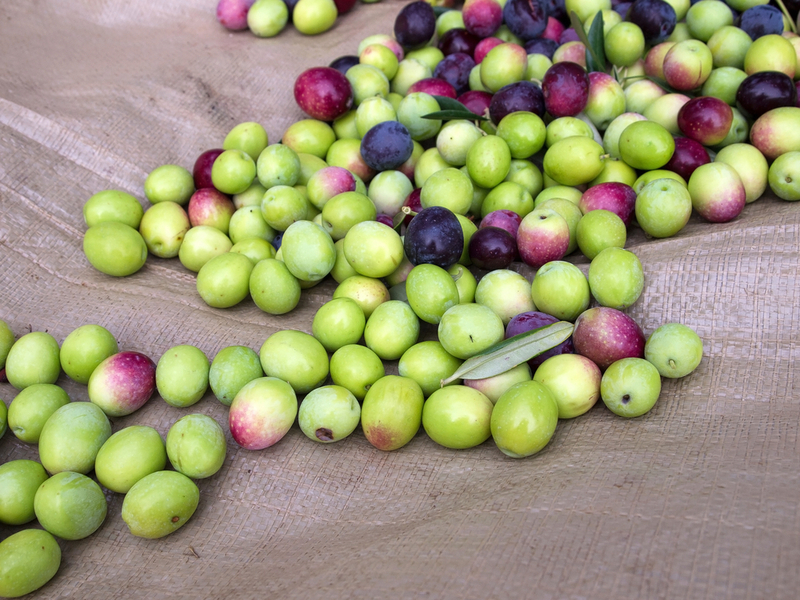 Industry groups are working for a legislative solution to close the trade loophole that has resulted in devastating consequences for olive growers in California. Current trade regulations have allowed a foreign-based company that acquired a stake in a U.S. processor to flood the market with product, undercutting California producers on prices. After the European conglomerate Dcoop acquired a 20 percent ownership in Bell-Carter Foods the company was able to ship olives from Spain and Argentina to the U.S. for processing while sidestepping tariffs. The ability to acquire significantly cheaper olives has resulted in Bell-Carter Foods canceling contracts for approximately 4,400 acres of olives in California. TCFB is working to raise awareness of the issue with state and federal lawmakers to hopefully close the trade loophole that could have disastrous consequences for many U.S. agricultural industries if allowed to continue. 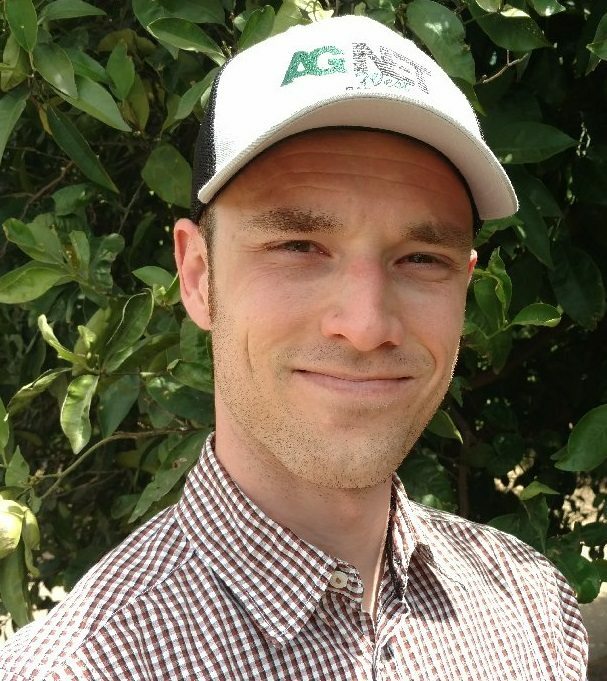 “We would be concerned that other foreign interests could buy into agricultural processors like this and control market share in a manner that leverages cheaper grown products from other foreign countries and basically gives them the loophole to not pay those tariffs coming into the U.S. [for] processing, while putting American growers out of business,” Stever Blattler noted.